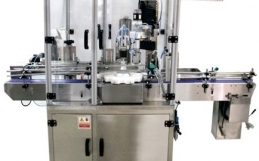 To meet the specific needs of the tablet manufacturing industry, DJA-Pharma with space for innovation and development have come up with Saizoner mixer granulator for the complete standard granulation. 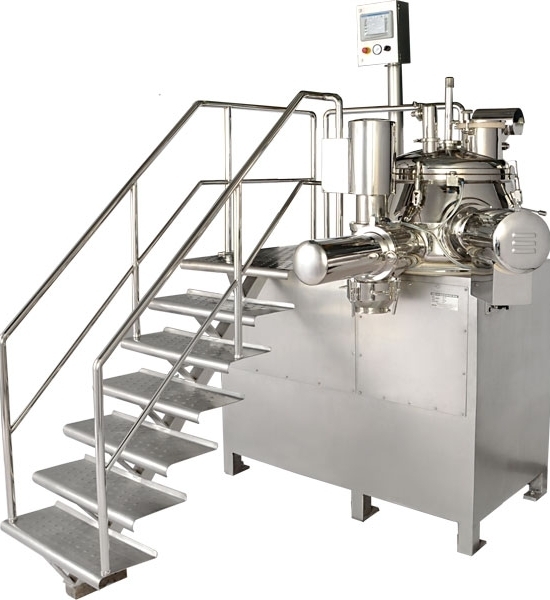 Designed for special functioning, the granulator provides more homogeneous mixing, uniformity of Granule size and above all is hygiene compliant to the set cGMP (Current Good Manufacturing Practices) norms. 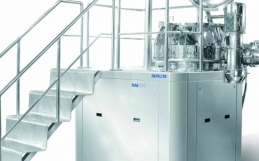 The cGMP norms are necessary hence the latest equipment are always compliant with such particularly mentioned policies and Saizoner easily achieves all the requirements for the same. What makes it easier to use? 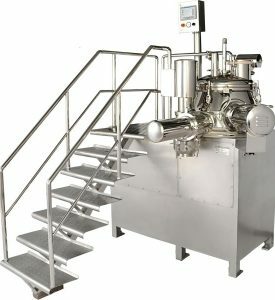 The negligible use of technology and expertise in setting up the complete machinery. 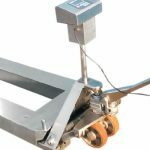 Can be easily dismantled, assembled and cleaned thoroughly in quick time. Quick mixing and granulation time. 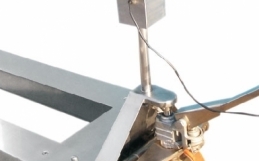 A useful working capacity of up to 80% to 40% of the bowl volume. The wide range of applications. Gentle processing giving uniform granulation. No dead spaces due to the specific bowl shape.